Spring has sprung which means Spring Break is just around the corner! 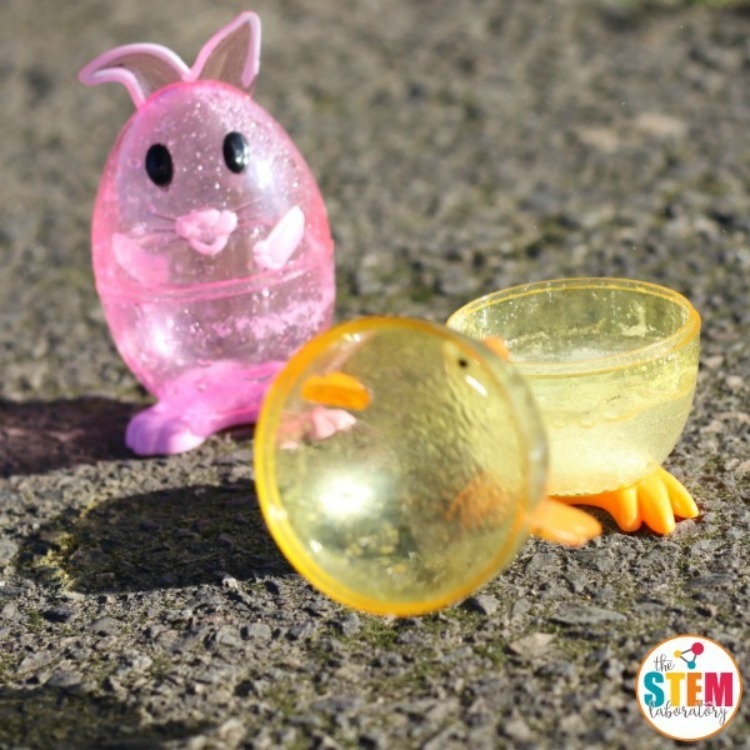 If you’re looking for a fun, educational way to keep the kiddos occupied, we’ve got some fantastic ideas here with our STEM Activities for Kids- Easter Projects! 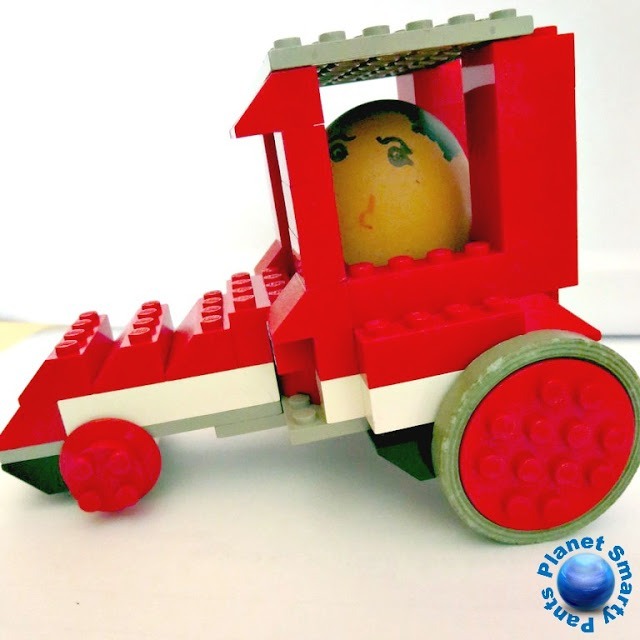 I love simple, hands on ideas that promote learning & creativity. I love them even more when I already have all the necessary items on hand and no prep is required on my part! 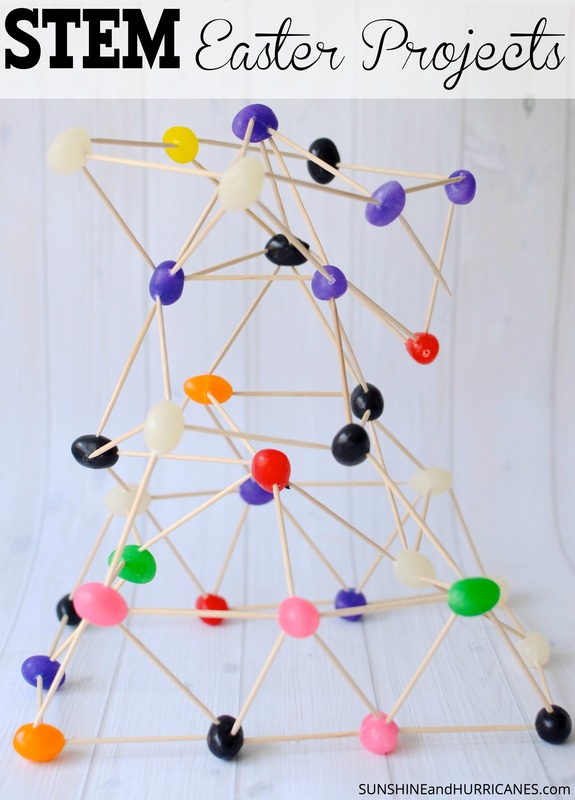 These easy jellybean structures are a fabulous engineering activity and my 8 & 10 year olds spent well over an hour building and playing. This is perfect if you’re traveling over Spring Break and an easy way to pass a few hours at Grandma’s house or in a hotel room. I set out a bag of jelly beans and toothpicks and my little engineers went to work. 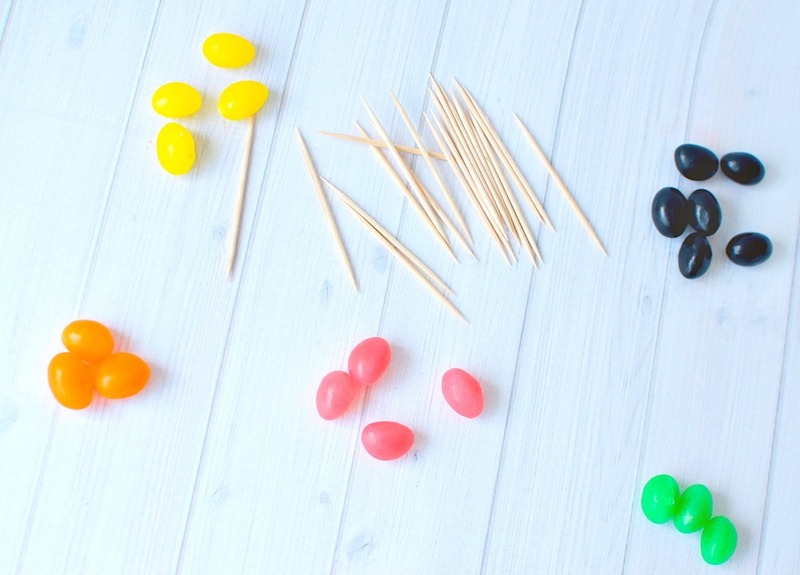 Simply insert the toothpicks into the candy and let imaginations soar. My preschooler wanted to participate, too, but she struggled with inserting the toothpicks into the jellybeans. So, as an alternative, I had her sort all the jellybeans by color and then count them into piles of 5. She was happy and entertained right alongside her older siblings! The kids were so engaged and I could see this activity being a huge hit in a classroom, especially with older elementary school kids that worked cooperatively in small groups! We’ve also got an Easter Word Search that fluent readers would enjoy! We’ve also got tons of STEM apps for kids which are perfect for keeping education fresh and exciting! Check out our Science Apps, Coding Apps, Engineering Apps, & Math Apps, your kids will love all the fun games and activities and you’ll love the learning they’re doing! 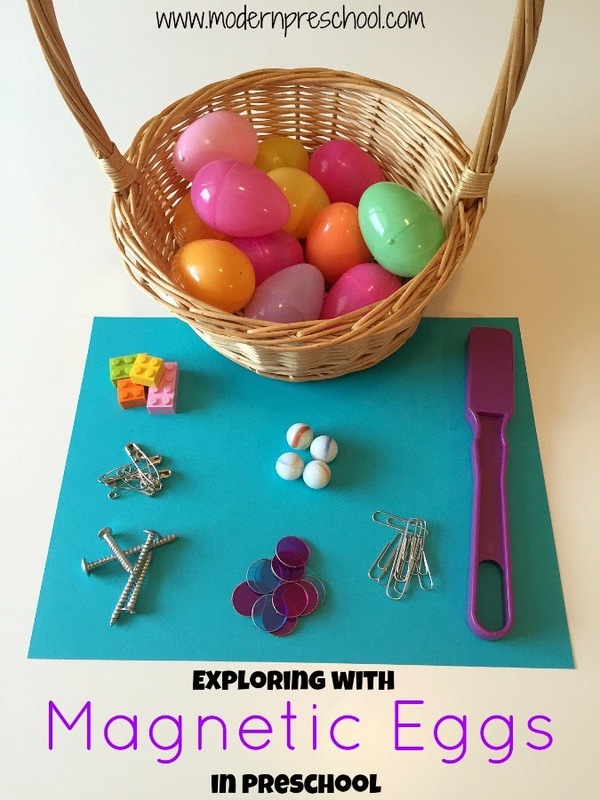 What fun Easter activities do your kids love? 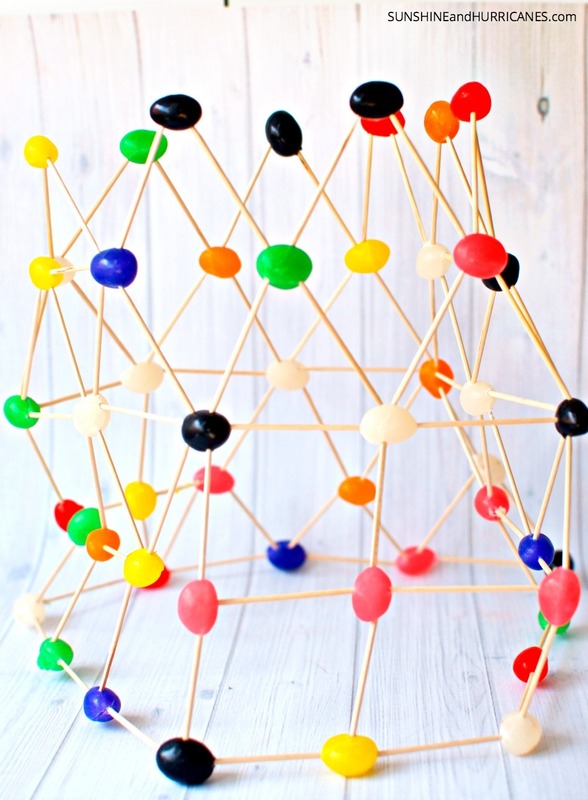 The jellybean structure is real impressive, and I’m getting my niece to try this. She spends time with me when her parents have errands to run. We get along great, mostly because we ‘do’ things together. As she enjoys science we spend time finding something ‘sciency’ to do (http://www.schoolofdragons.com/hiccups-science-workshop/) or we watch fun science videos (https://www.acs.org/content/acs/en/pressroom/reactions/videos/2018.html). Oh these biomimicrys videos(https://biomimicry.net/the-buzz/resources/wireds-think-like-tree-video-series-hosted-janine-benyus/) are her absolute favorite. We have watched them over and over! 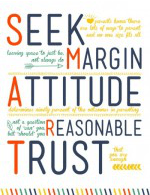 You have a great site, keep the articles coming and many thanks!